I am so excited to share this wedding for so many reasons! This was my first wedding of 2015 and the first wedding I have shot since no longer being pregnant! Let me just tell you, even though it is a little challenging shooting while being a nursing mama, shooting while pregnant was way more physically taxing! I am also so excited because this wedding took place at Ranchos Dos Pueblos which is one of my top 3 favorite wedding venues in Santa Barbara (maybe in the world??)!!! 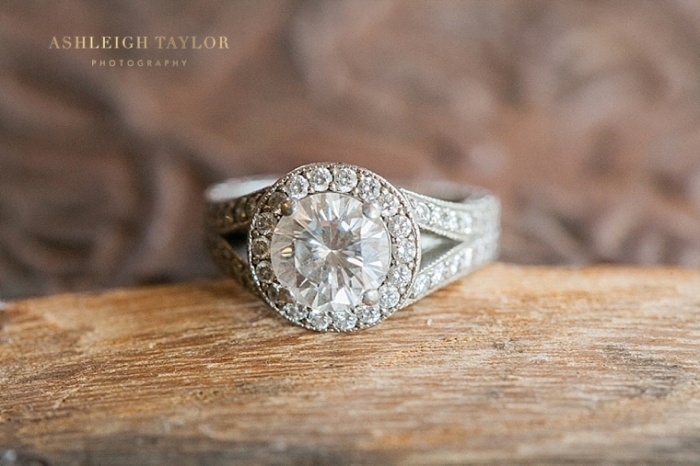 Seriously, Dos Pueblos Ranch is a photographer’s dream. I have shot there a couple times before and I don’t think I could ever tire of it. 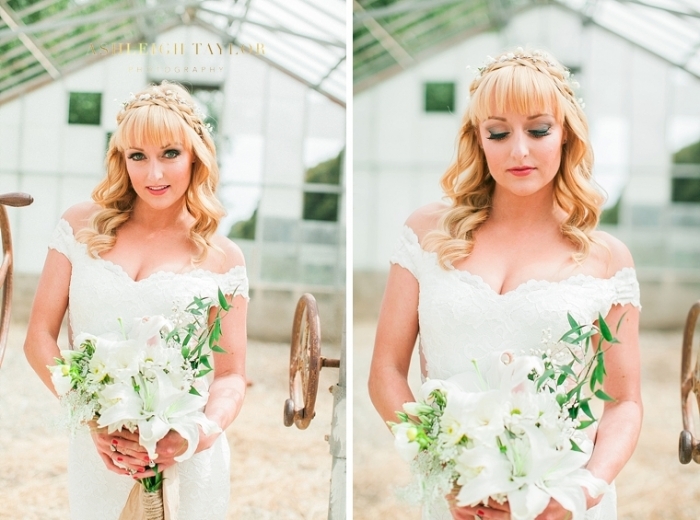 From the private beach and ocean lawn to the dilapidated green houses to the rustic barn to the orchards to the lush natural landscape… there are SO MANY AWESOME PLACES TO SHOOT! My only wish is that I could have had even more time to just shoot and shoot and shoot! But even with the crazy tight timeline of a wedding day I think I was able to capture so much beauty! Seriously! Amazing! Then of course was my couple. Though I normally do engagement sessions with my couples, I did not have the opportunity to do one with Vanessa & Mark, so really their wedding was the first time we met! That’s always a bit of a challenge for all parties too figure each other out on the spot, but luckily Vanessa & Mark are awesome and really rocked it in front of the camera! Vanessa + her bridesmaids are practically models! What a gorgeous and sweet group of gals! And Mark and his groomsmen were really stand up guys! I had a blast photographing them and just love the images that we got! I mean, just look at the length of this post! 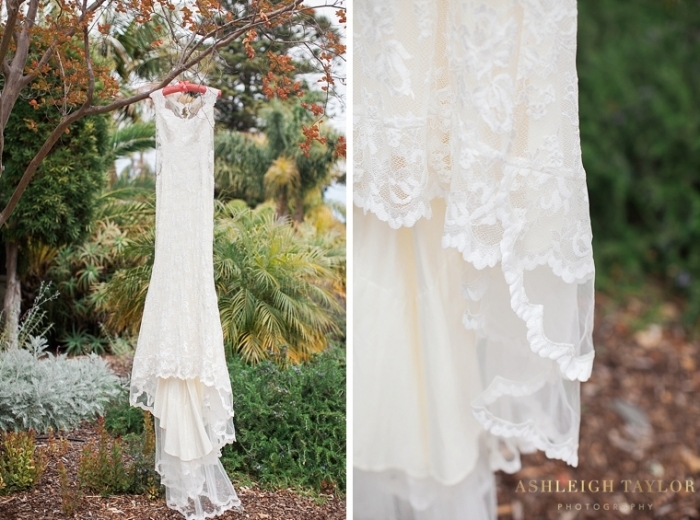 So… now for a lengthy look at just a FRACTION of the gorgeous images captured at V + M’s Ranchos Dos Pueblos wedding!! I hope you enjoy!